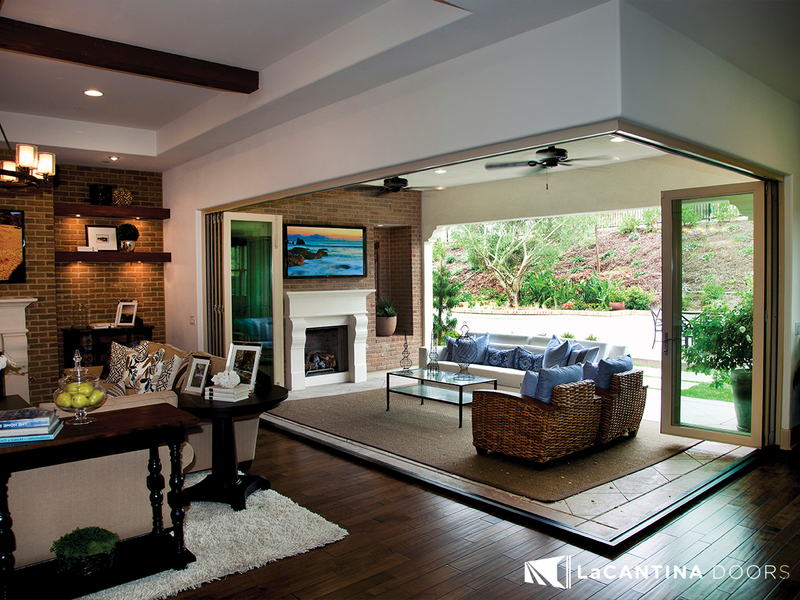 Focusing on developing and refining products has resulted in the most innovative and comprehensive range of doors available. 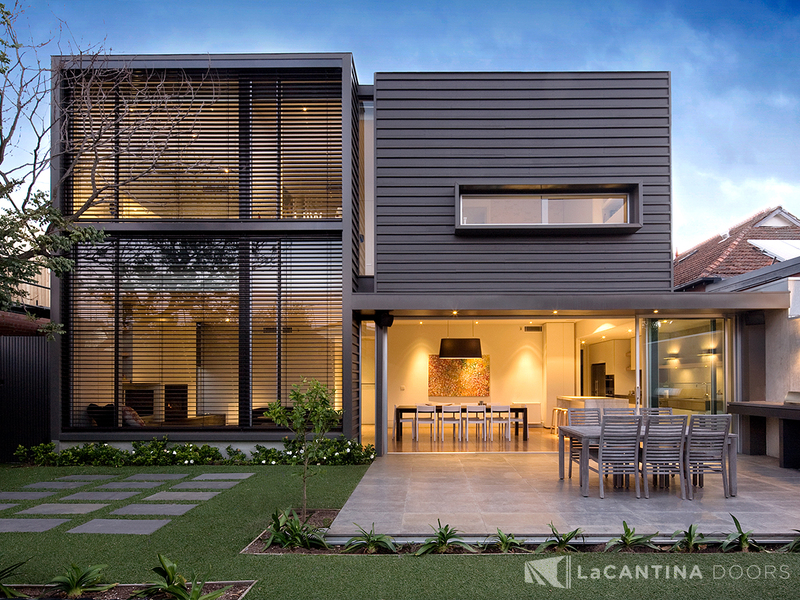 With the ability to span any size opening, LaCantina uses the highest quality rolling hardware and robust panel and frame designs which provide smooth and effortless operation. 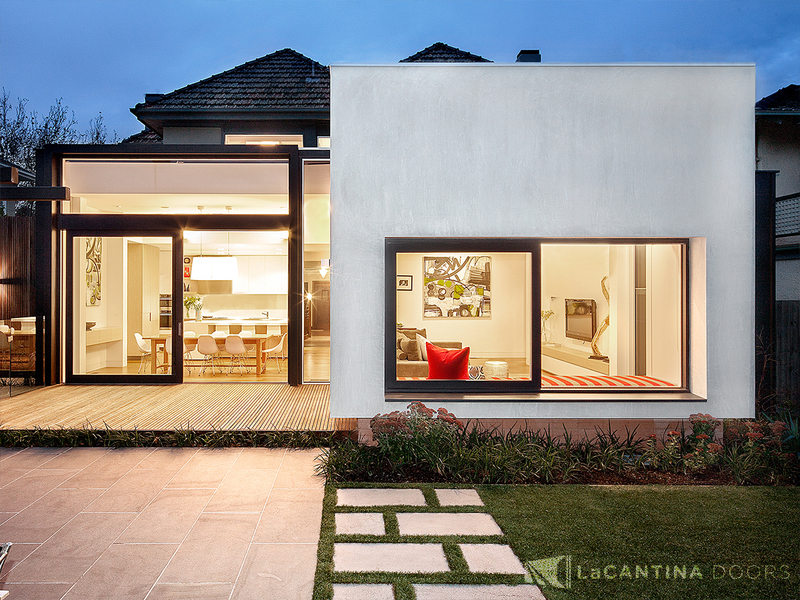 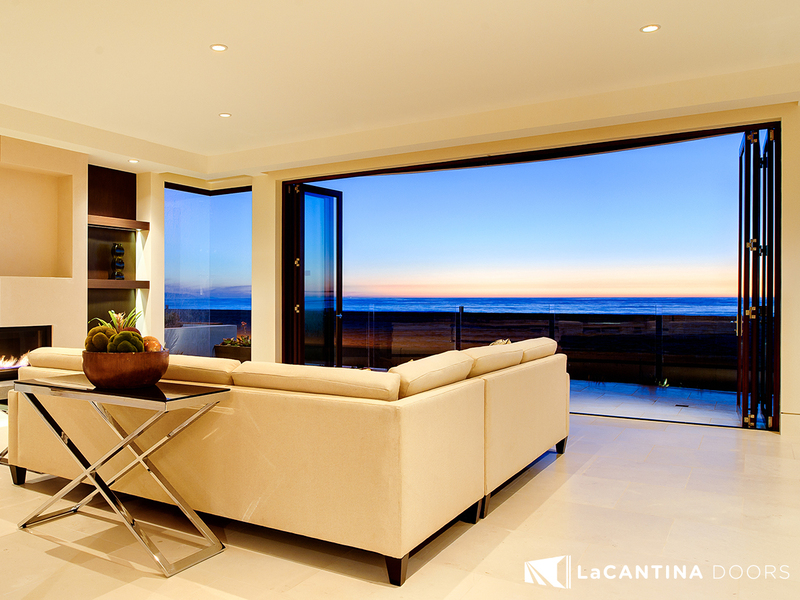 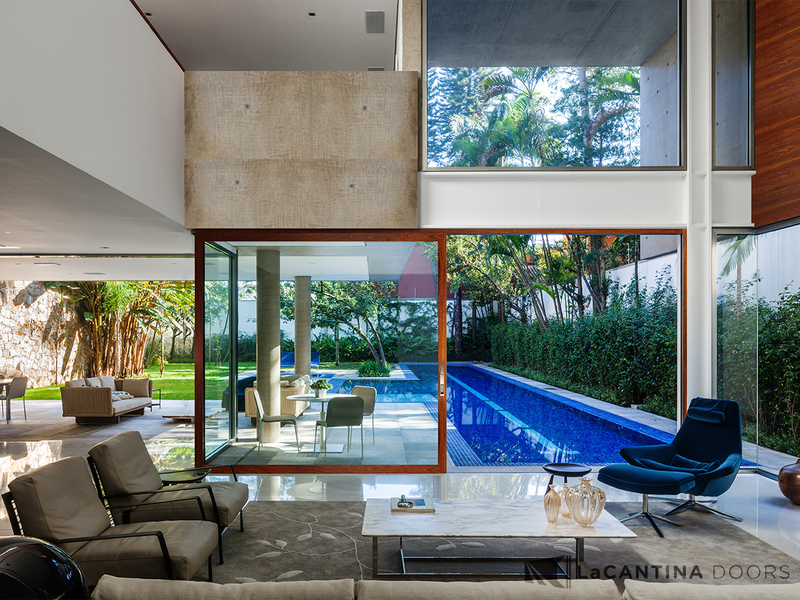 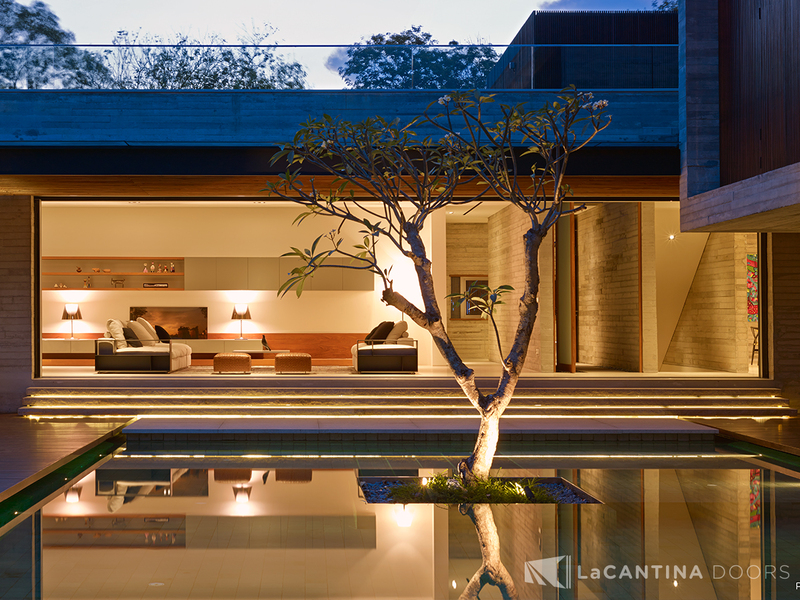 Backed by an industry-leading warranty, LaCantina products are the preferred choice when it comes to open spaces.